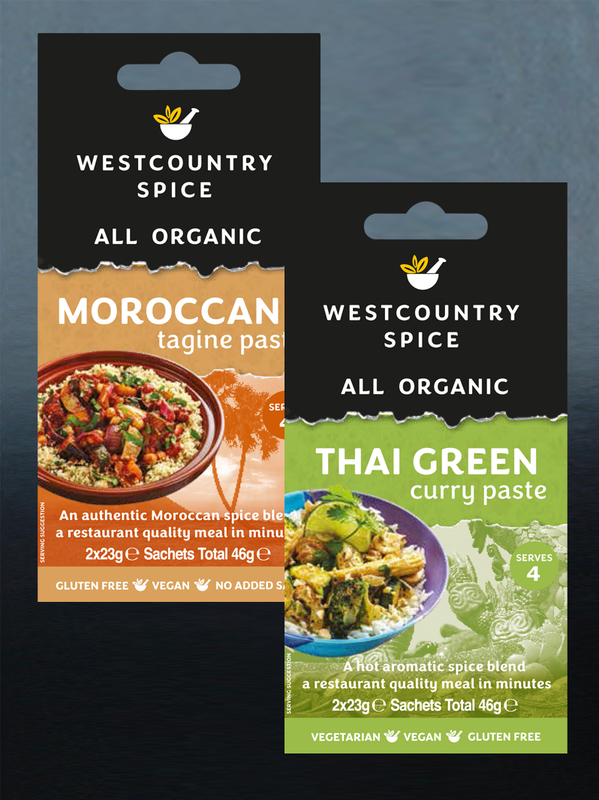 Our delicious cooking pastes, sauces and condiments contain no artificial colours or preservatives. 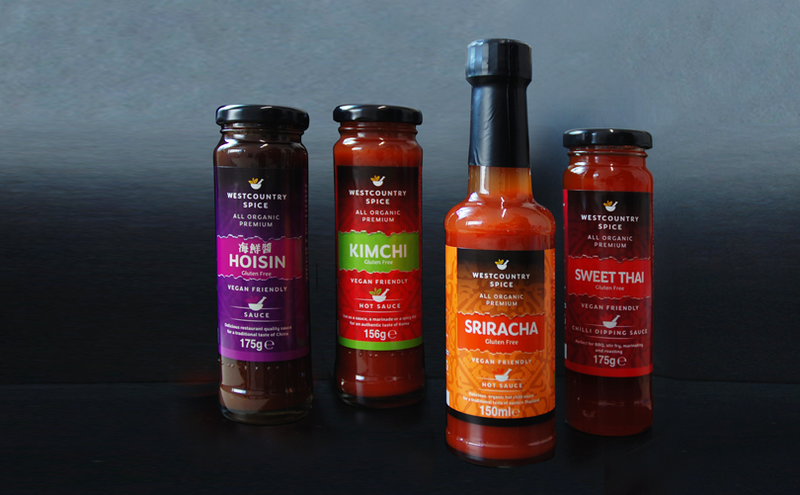 All are gluten free with no added salt, and suitable for those following a vegetarian or plant based diet. 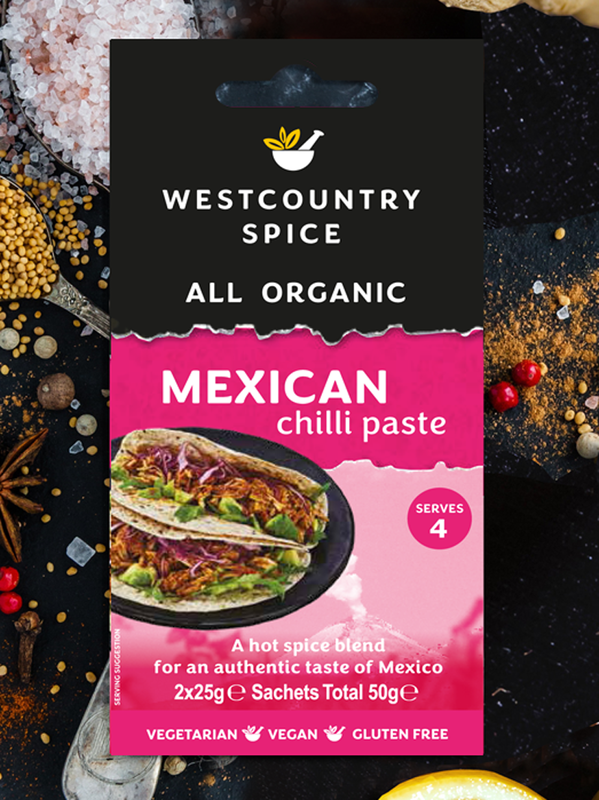 Try our fiery new Mexican chilli paste. 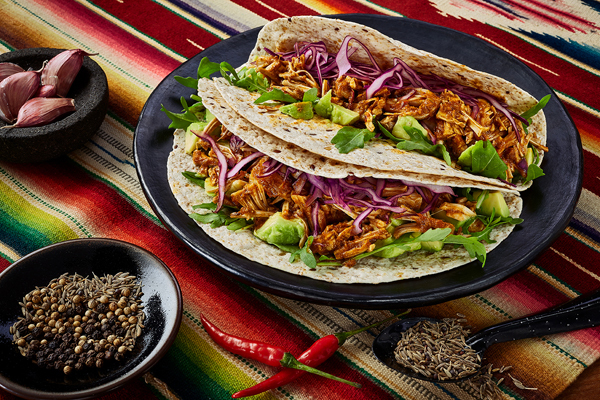 Quick & delicious Street Food flavour. We’re proud to say that all of our products have no nasty things in them such as GMO’s, palm oil or pesticides. Our packaging is environmentally friendly too. 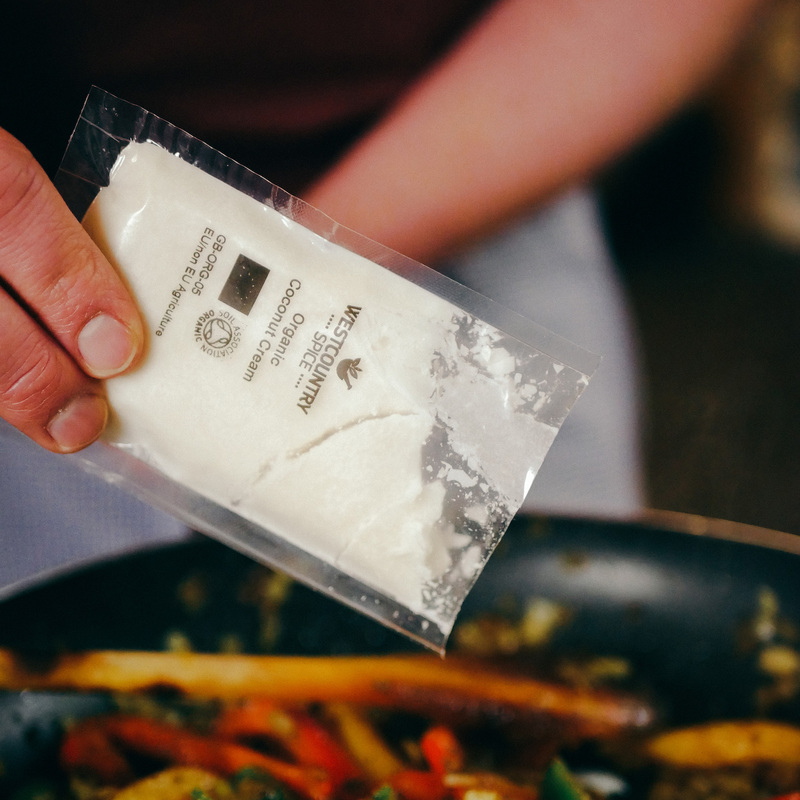 Restaurant quality meals in minutes. 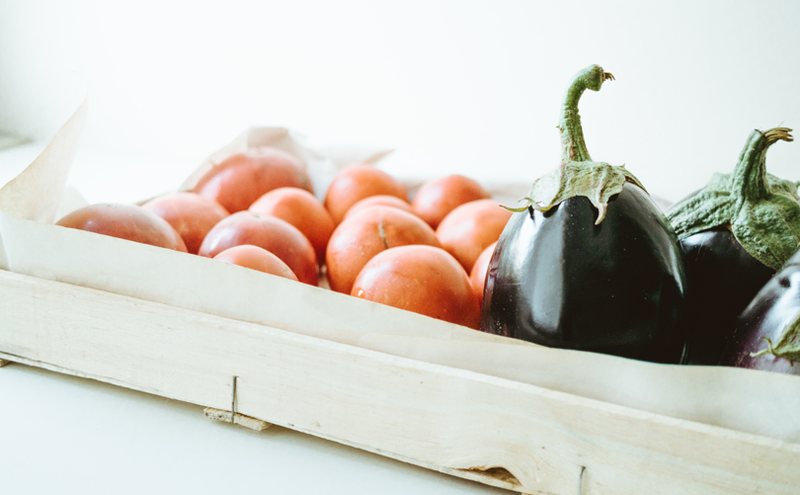 We use only the finest organic ingredients to ensure a little goes a long way. 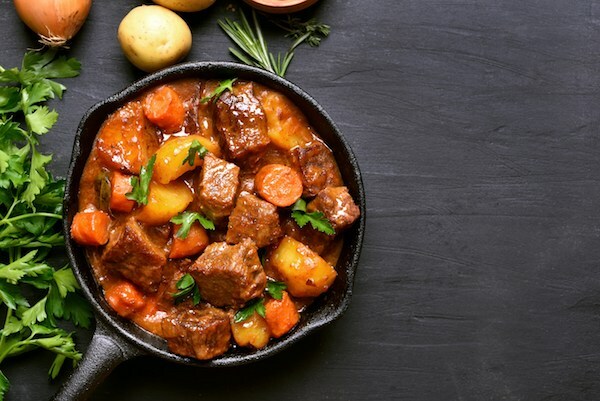 Quick and easy ways to create authentic dishes from around the world. 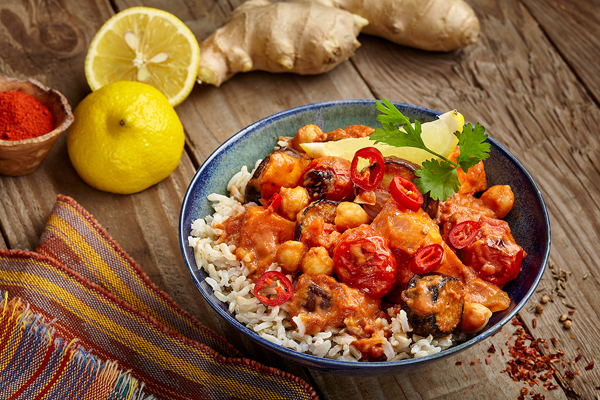 Tikka Masala with a twist. 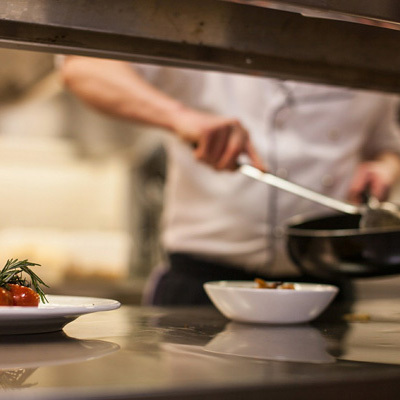 Food Service, catering and co-packing. 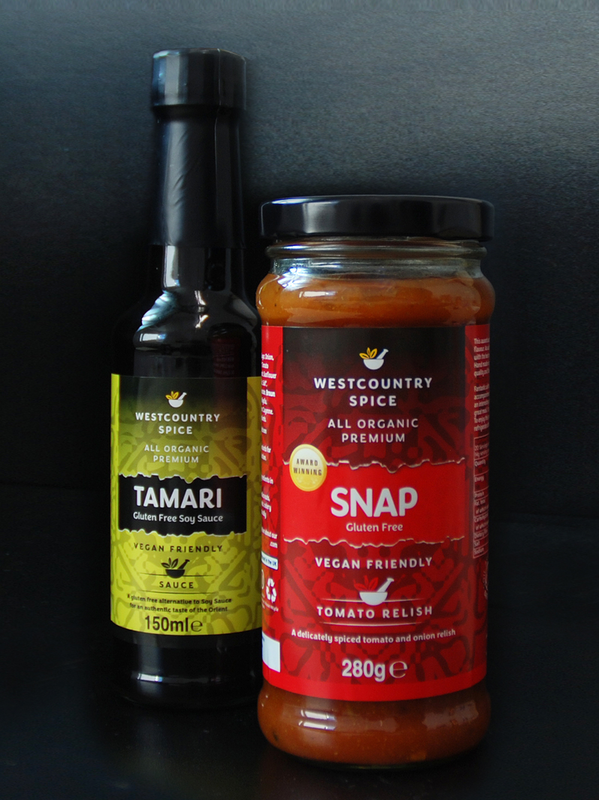 We are trusted by leading restaurants and catering organisations to deliver the finest quality organic ingredients. 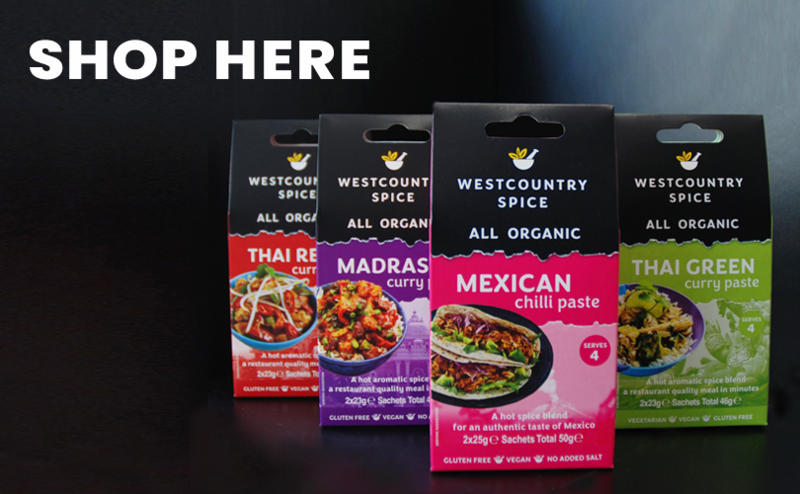 We supply organic sauces, pastes, condiments and blended wet and dry spice blends to recipe box schemes around the world. Filling and packing, for dry or wet ingredients with in line printing and rapid bulk production. 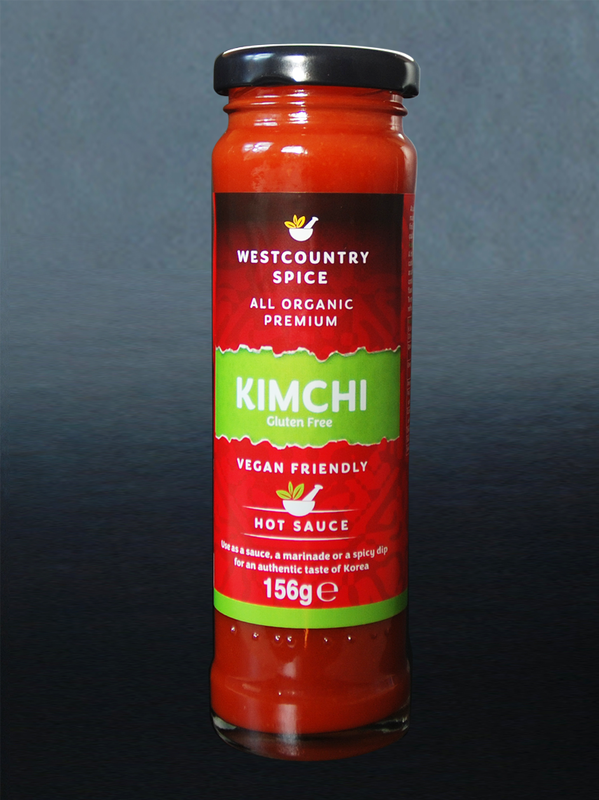 Quality organic sauces, pastes, condiments and blended ingredients.